Download your free cheat sheet to discover how cohesive your brand REALLY is below. Just click and you’re on your way! Questions? Interested in working together? I’d love to chat – please drop me a line. 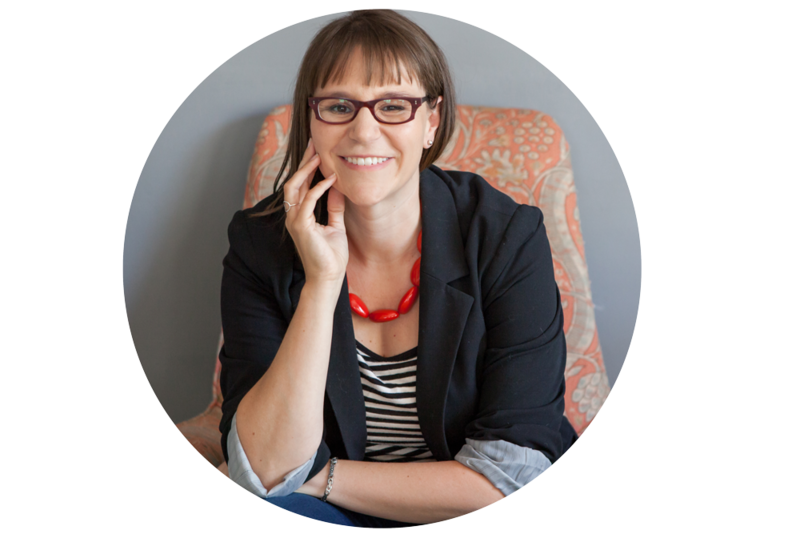 I’m Jennifer Geib, and I work with organizations like yours to amplify your impact through stunning visuals and killer content. Thanks for taking the time to look around the site and subscribe to the list – I hope you’ll find lots to educate and inform you! I’d love to hear from you if you have any questions.